Johnny Magee has been announced as the new Wicklow Inter-County Football manager this morning. 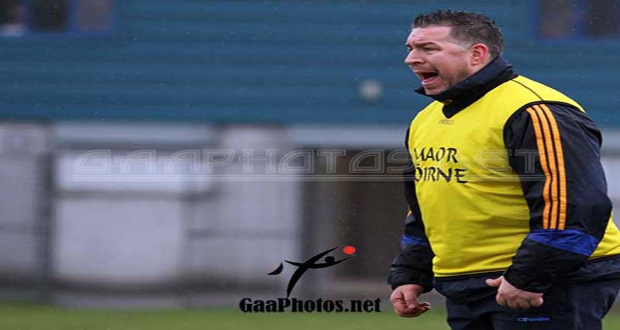 Magee, who was a part of Harry Murphy’s backroom team will take the reigns for the 2015 season. This will be the Dublin man’s first Inter-County job, having previously worked as a elector under Murphy. He enjoyed a good playing career with Dublin, winning two Leinster titles. He also landed four Dublin Senior football titles, 3 Leinster titles and an All-Ireland Club title with Kilmacud Crokes. In Hurling news, Casey O’Brien will continue in his position as Senior hurling manager and he will be hoping to land a first Christy Ring Championship next season.